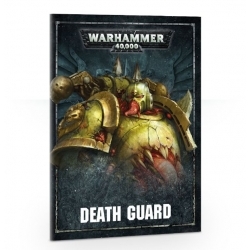 Death Guard There are 10 products. 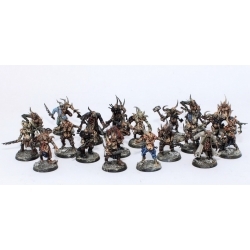 Games Workshop. 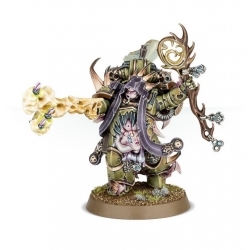 Warhammer 40000. Ref. 40-01-60-18. 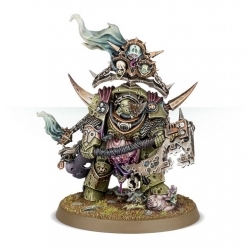 Made by Games Workshop, UK. Ref. 43-30. 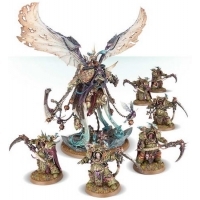 Multi-part plastic kit contains Warhammer 40000 miniatures. Glue, paint and brush not included! 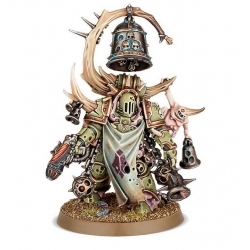 Made by Games Workshop, UK. Ref. 43-41. 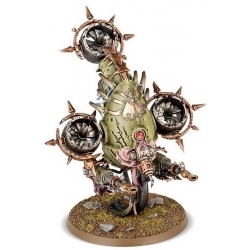 Multi-part plastic kit contains Warhammer 40000 miniatures. Glue, paint and brush not included!